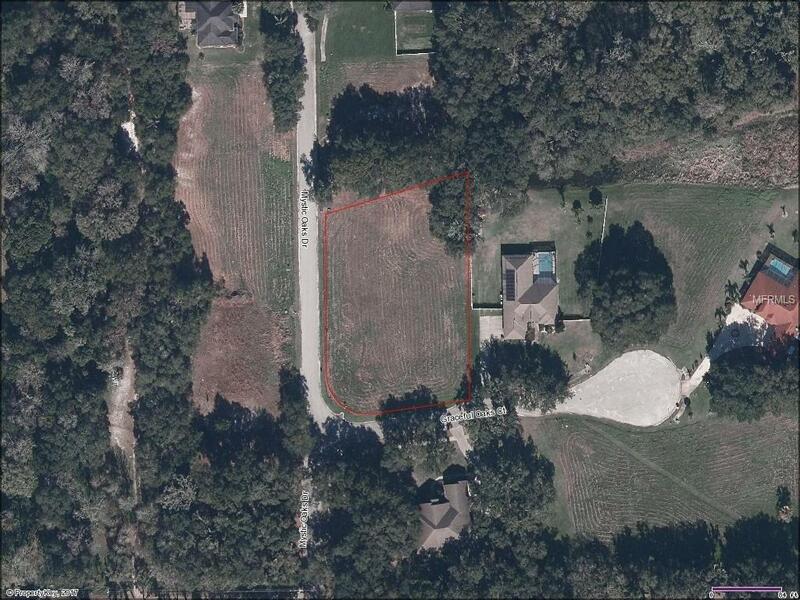 Have your dream home custom built on your 1+ acre lot located in small community located North of Plant City. Excellent location positioned between Tampa and Lakeland and just minutes to I-4. Community has minimum deed restrictions, is surrounded by conservation area and has paved roads with street lighting. 2500sf heated area is minimum size home that may be built. Not in a flood zone.